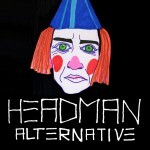 After several years of intensive producing Headman hardly needs any introduction! 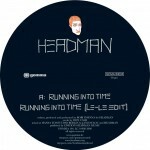 Always ahead of his time Robi is at the origin of the punk-funk/ rave disco movement with his mates of DFA and Playgroup a few years ago when releasing his first album It Rough on Gomma Records. 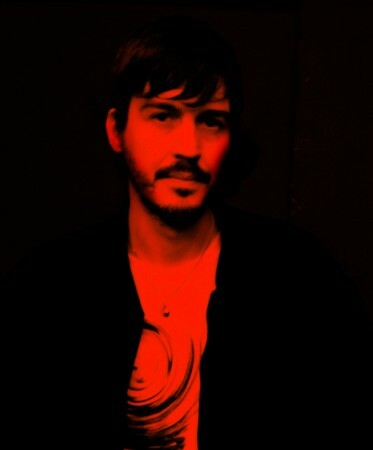 After the success of his second album On released in 2006 and that featured a who’s who of music personalities such as Stephen Dewaele of Soulwax, Matt Safer of The Rapture and Erol Alkan, Robi wanted to reach the next level and produce an album showing his maturity in writing and composing. 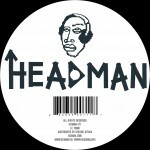 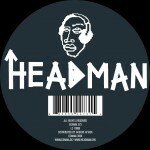 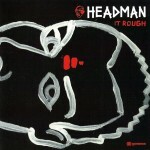 Headman’s third album Catch Me shows the new developments in the Headman sound. 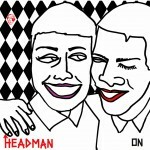 He fused his trademark Punk-Style with new Indie influences and composed 12 original tracks with a very nice post-punk, electro and dance flavour. 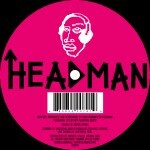 Catch Me includes the 2 hit-singles Running Into Time featuring ladies’ favourite new wave rapper Don Cash and Catch Me if You Can with the sweet voice of Tara, who also sung on It Rough and On & On on his 2 previous albums.